On Sale! 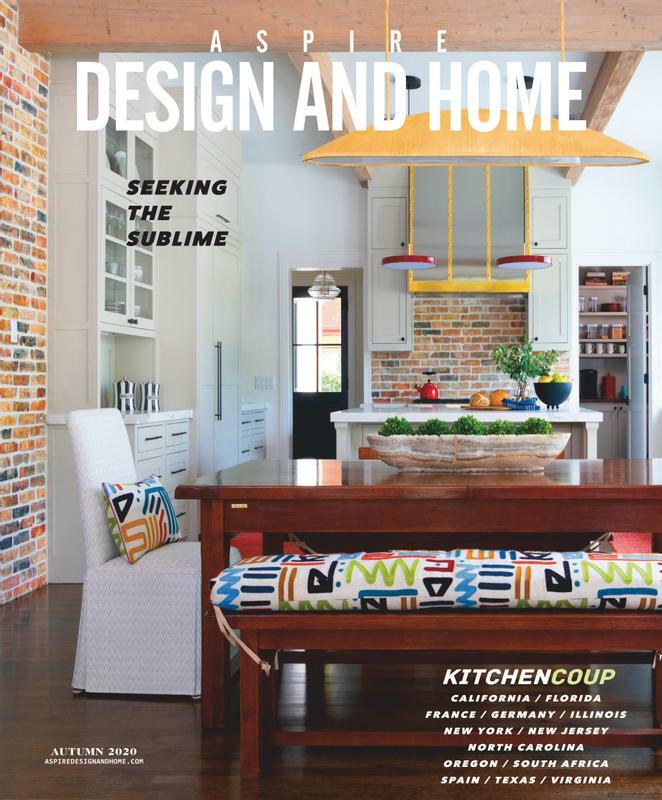 $4.97 Showcasing beautiful homes in New England - from seaside estates to mountain lodges. On Sale! 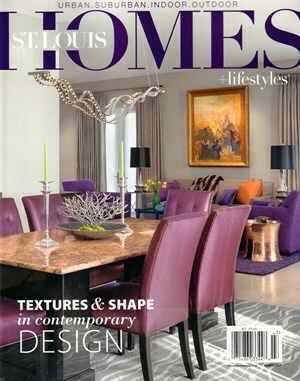 $6.65 Showcases St. Louis' most beautiful homes, interior designs, gardens & more. On Sale! $7.47 Denver's most trusted source of design ideas and inspiration for life in the Mile High City. On Sale! 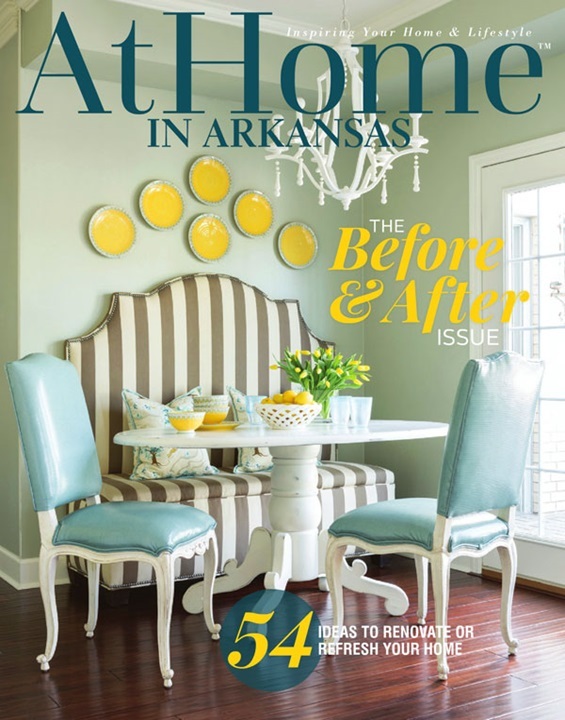 $9.85 Arkansas' premiere lifestyle mag, featuring homes, design, gardens & more. 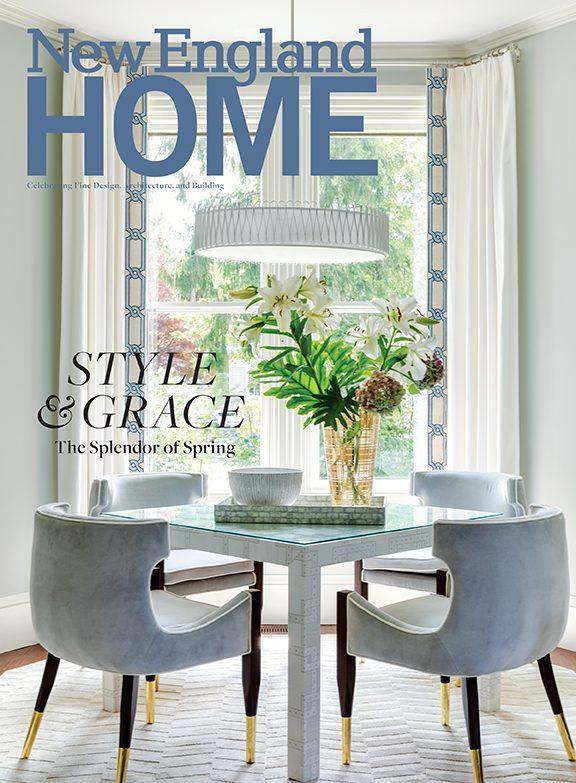 Your Price $9.90 The pages of Detroit Home focus first and foremost on stylish decor, interiors metro Detroiters have been longing to glimpse. In addition, from cover to cover, departments entertain and inform on a wide range of topics. 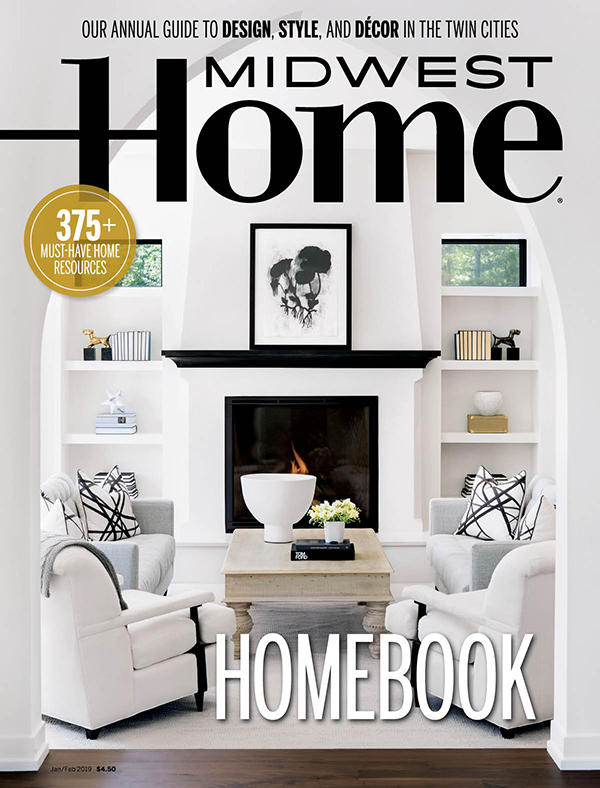 Your Price $9.95 Midwest Home Magazine is dedicated to showcasing fine homes and gardens in the Twin Cities and around the Upper Midwest. 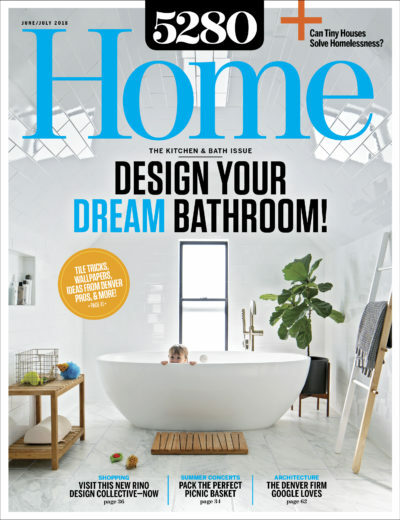 Your Price $9.95 Ocean Homes magazine is the luxury coastal lifestyle magazine which highlights coastal products, oceanfront properties, travel exclusives, and more. 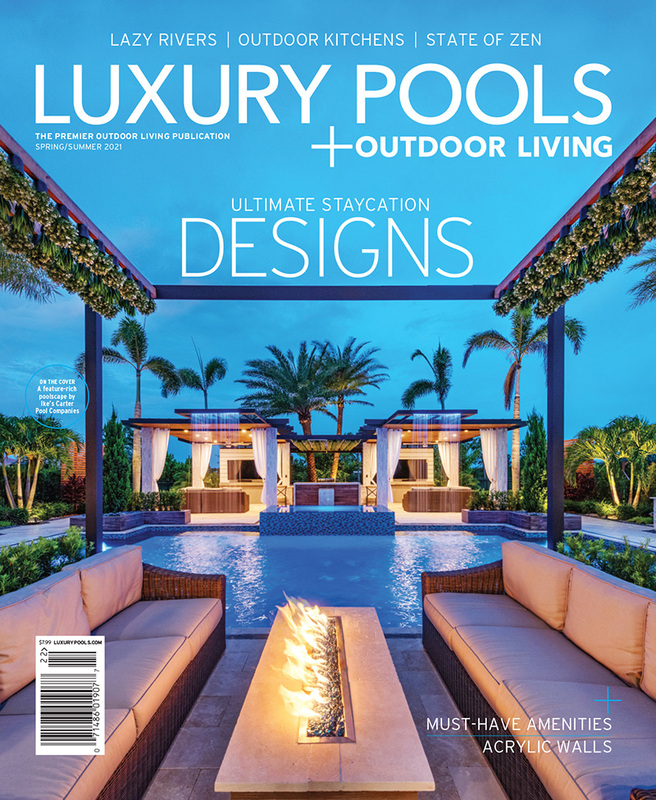 Your Price $9.95 Luxury Pools is a high-end magazine showcasing luxury pools created by top builders and designers. On Sale! 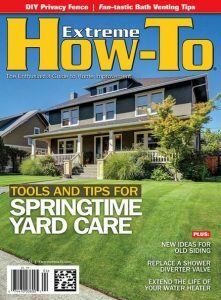 $13.90 Extreme How-To provides DIY enthusiasts with the latest information on tools, techniques, and home-improvement technology, and offers tips and instructions on how to get the job done right; the first time.